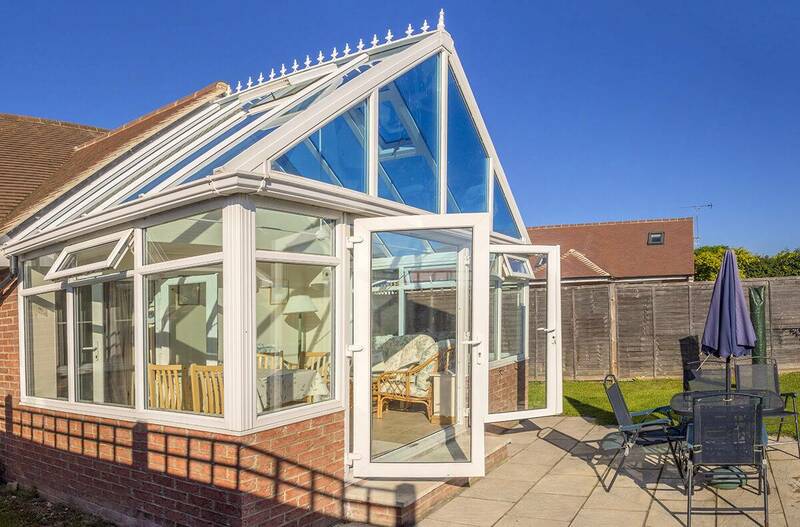 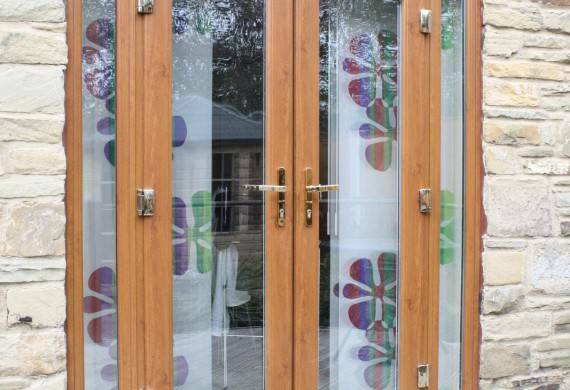 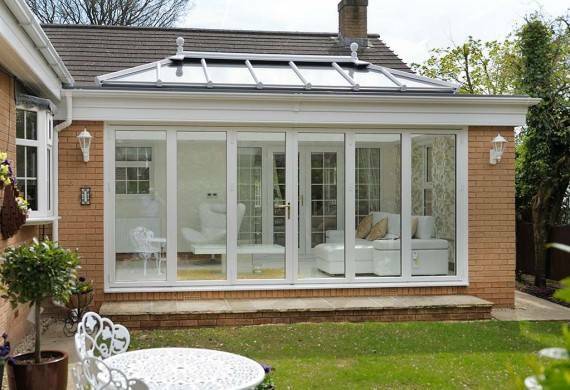 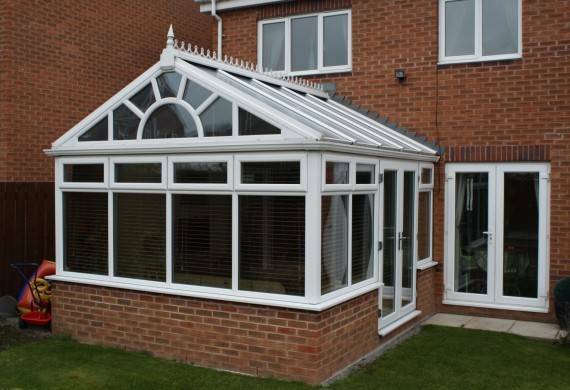 The front feature of the gable fronted conservatory is traditionally made to resemble the sun rising (sunburst) however there are many other designs available. 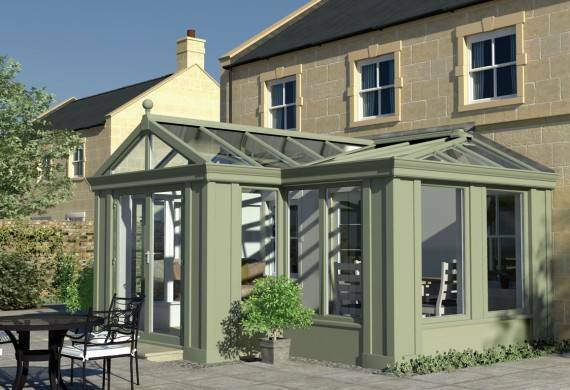 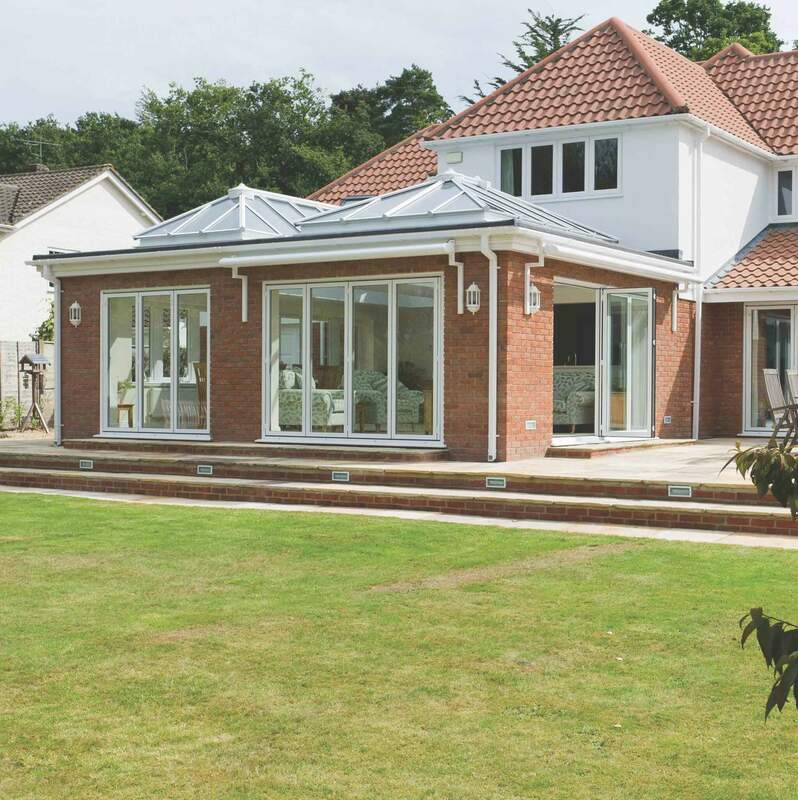 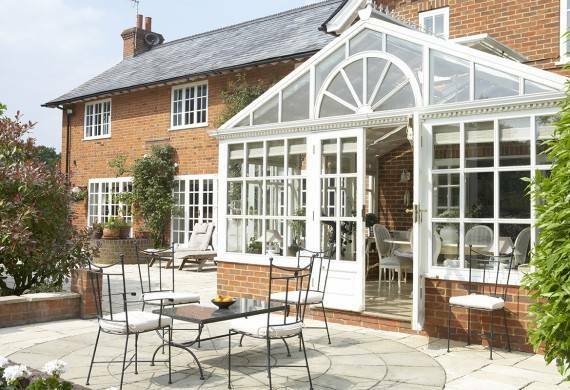 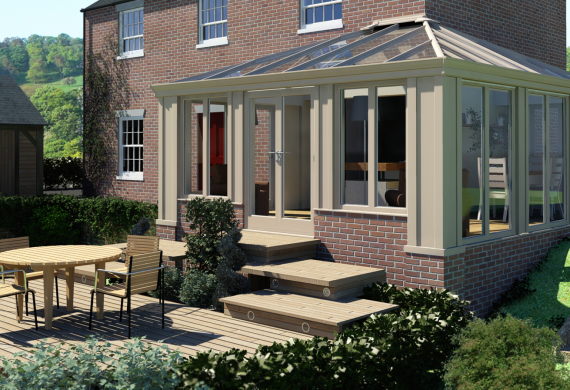 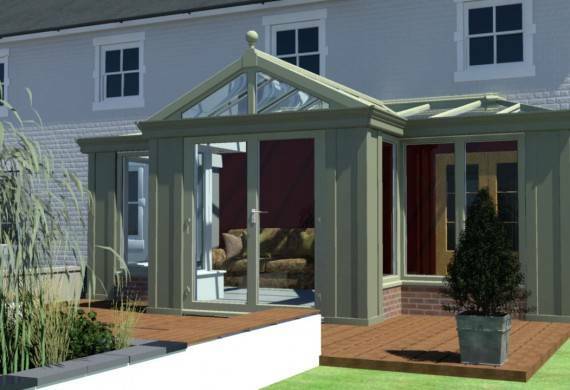 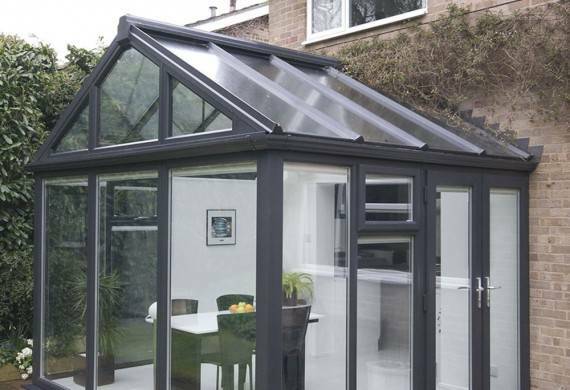 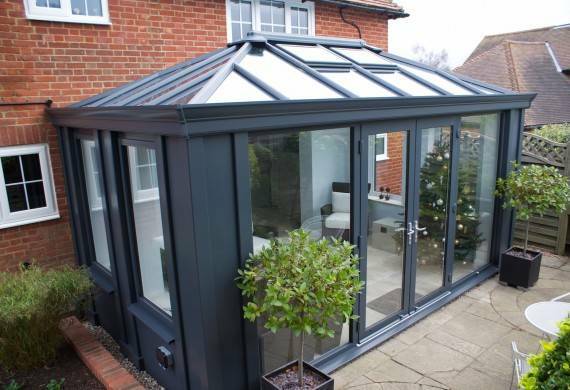 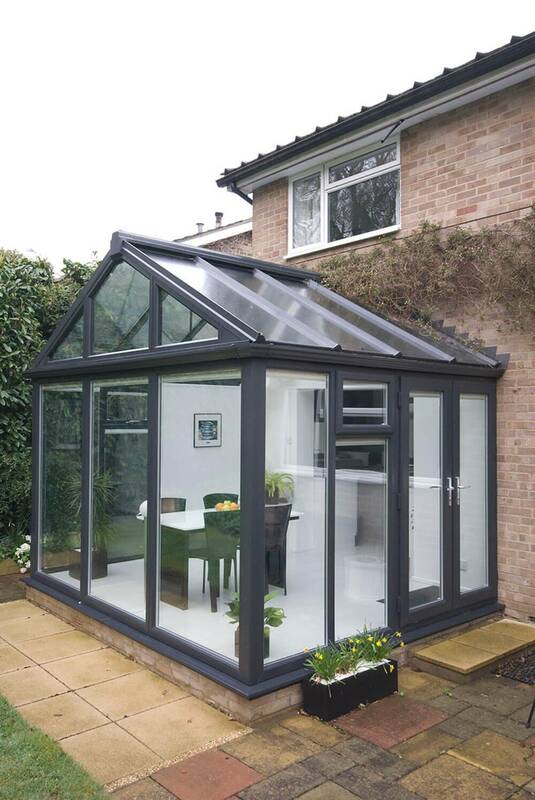 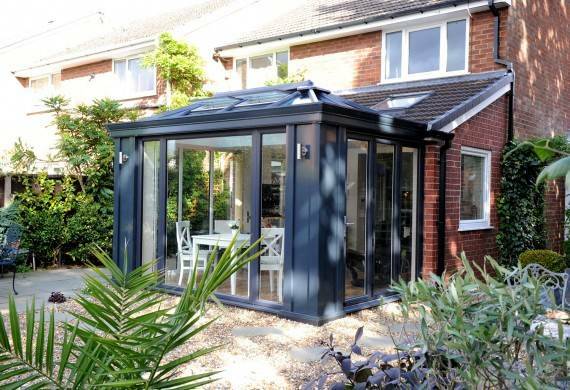 With its sleek lines, Gable conservatories are a classic and spacious design – a variant on the popular Edwardian conservatory design – creating a stunning visual impact and will transform even the smallest of gardens. 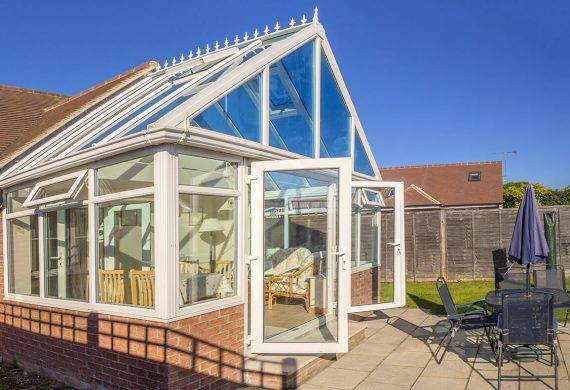 Contact one of our team today, to discuss how a Gable conservatory could transform your home with one of our specialists. 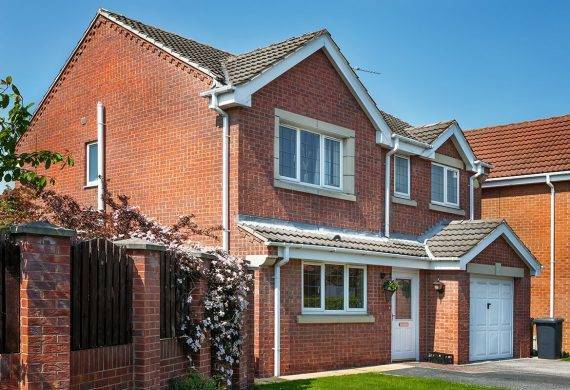 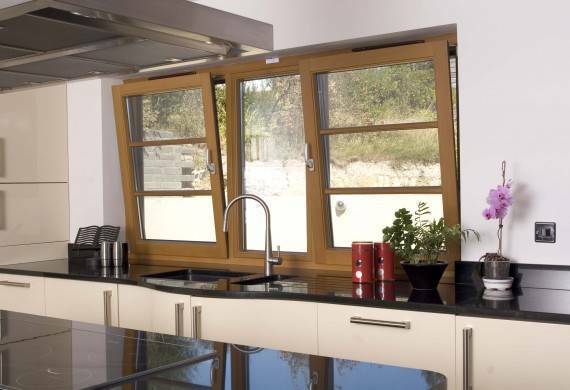 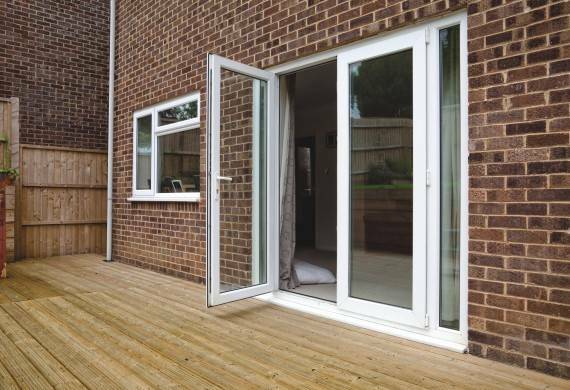 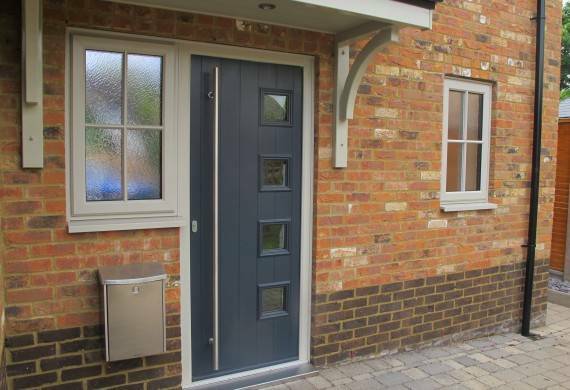 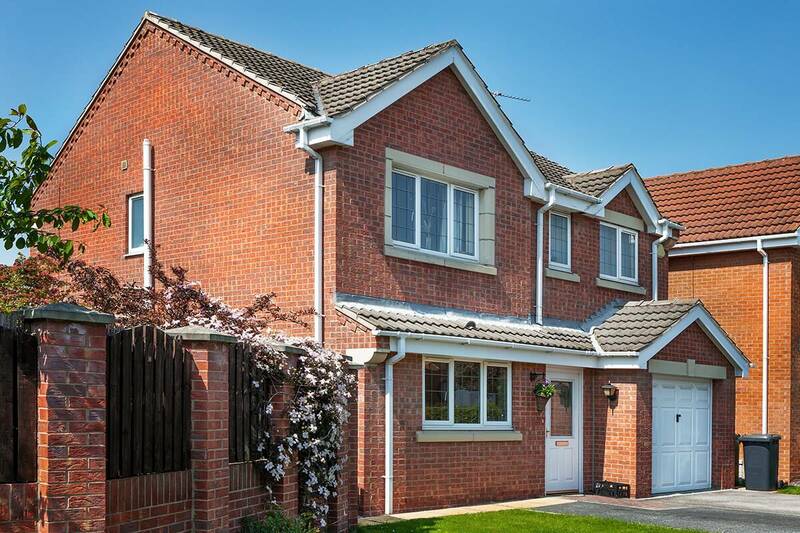 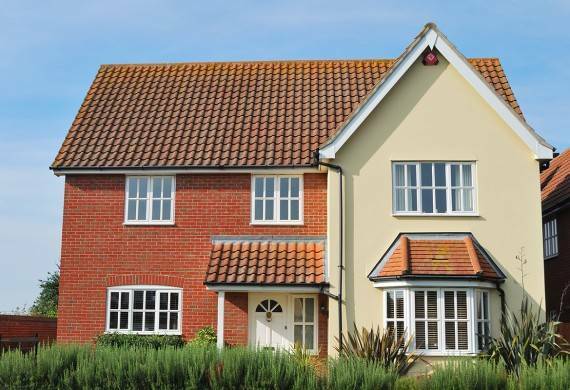 We provide a full on site visit, where we complete a free survey taking measuring and positioning into account, free quotation and design, with no obligation to buy. 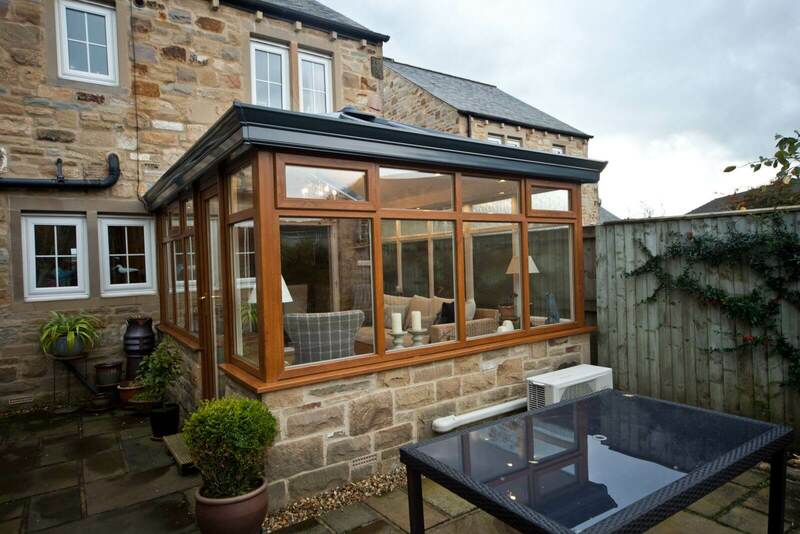 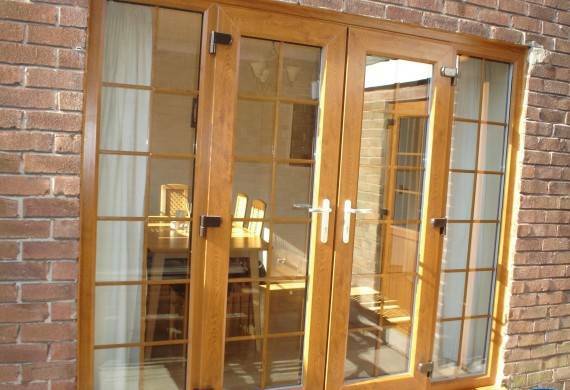 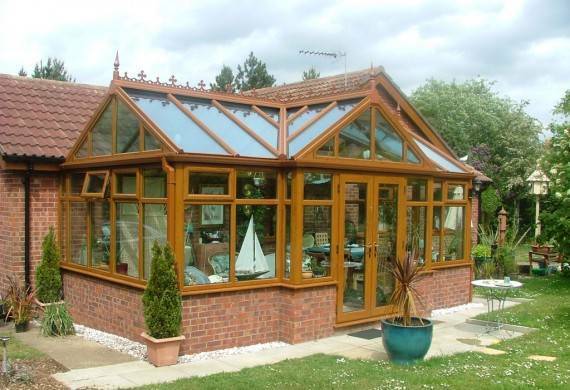 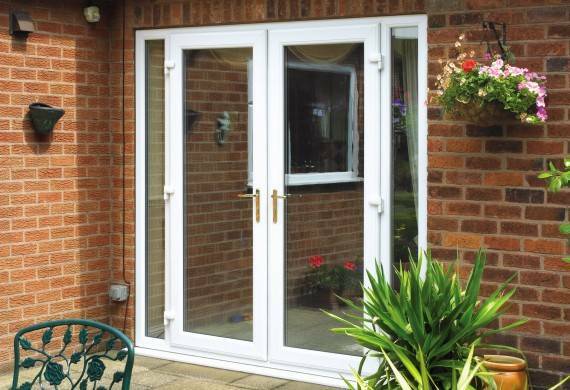 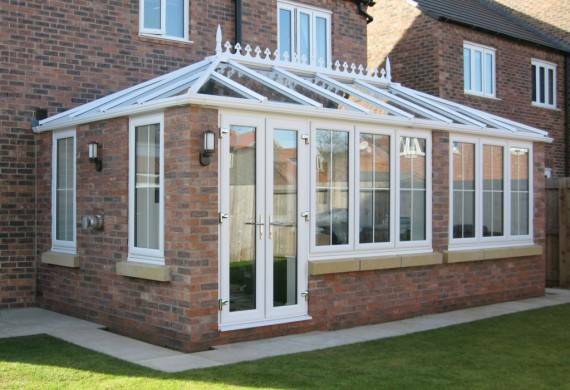 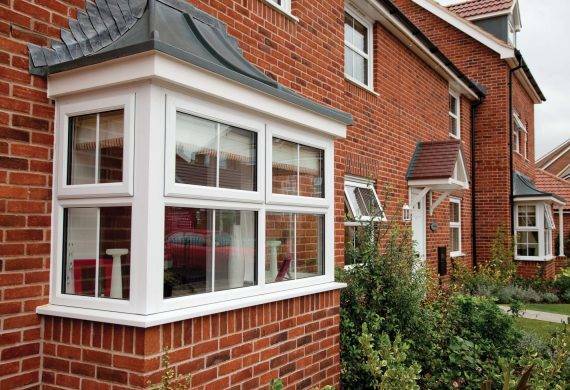 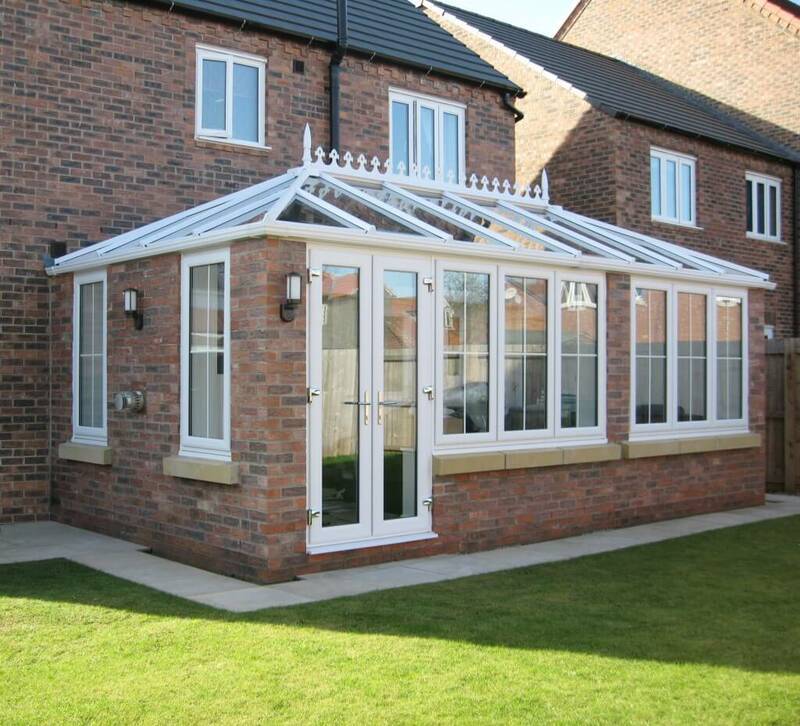 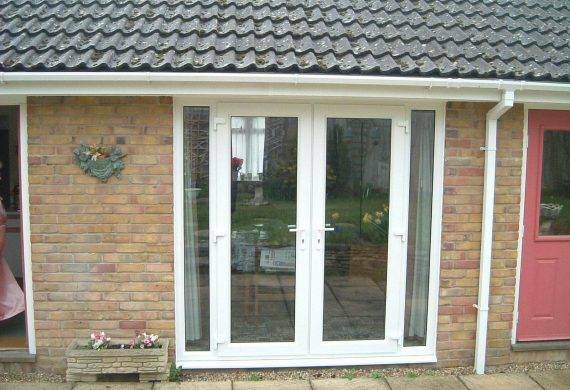 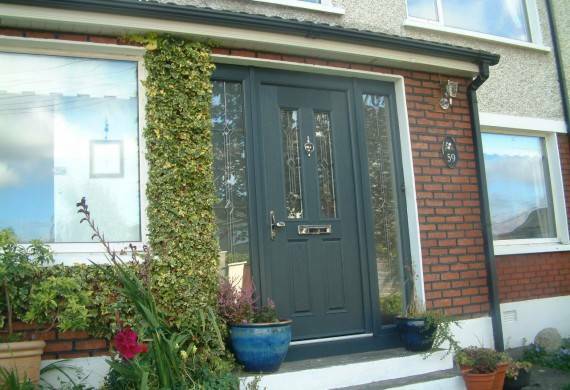 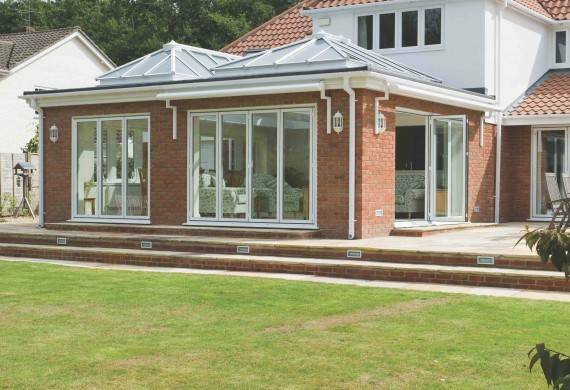 All conservatories come with a 15 year guarantee, and all locks are secure by design to give you total peace of mind. 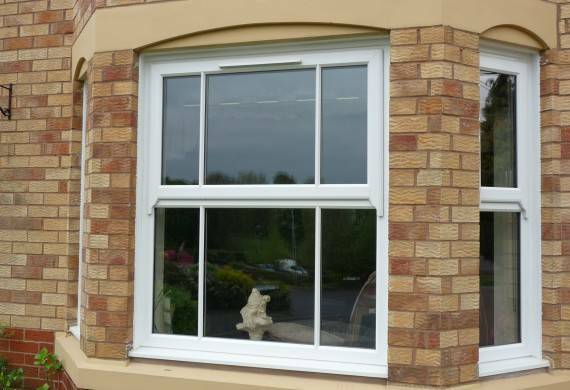 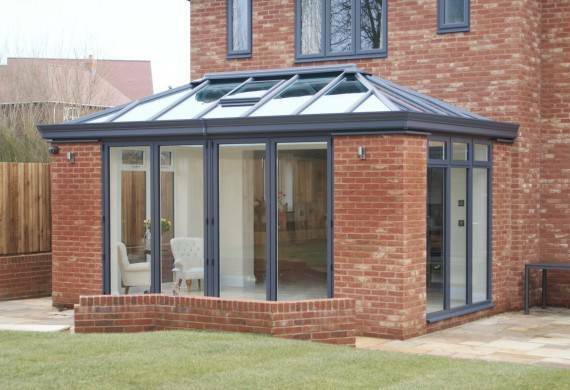 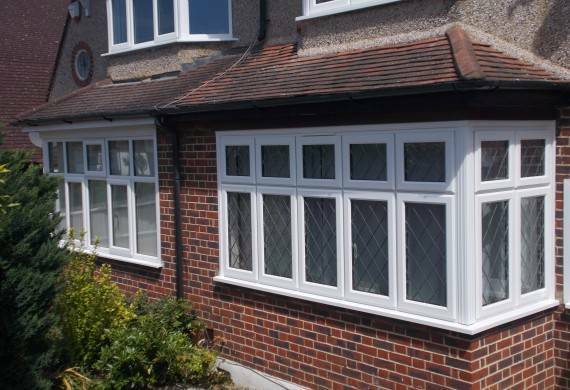 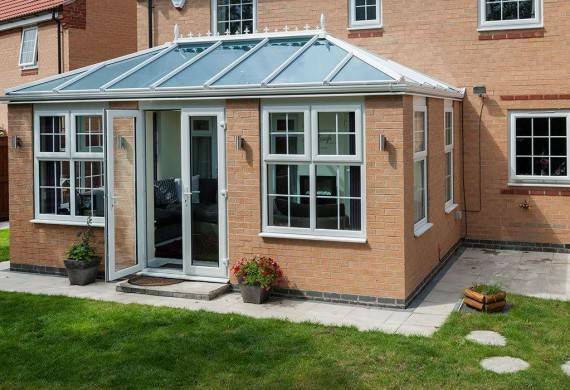 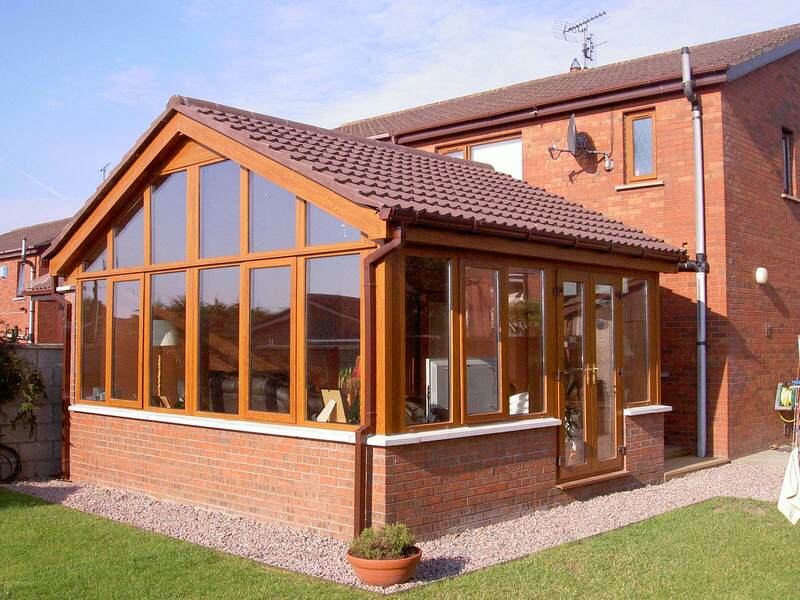 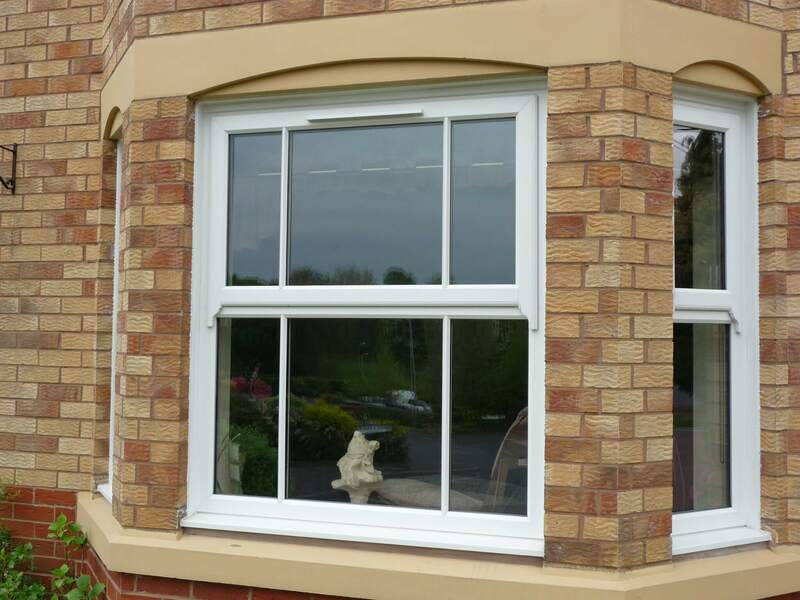 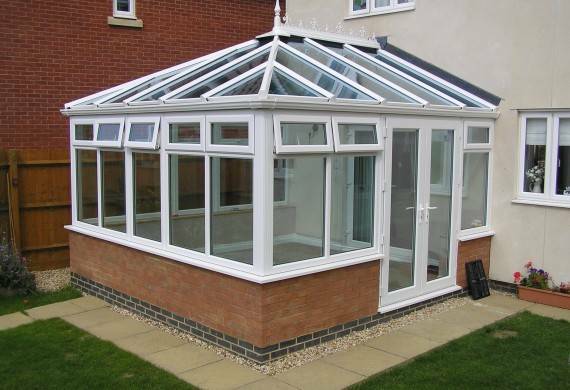 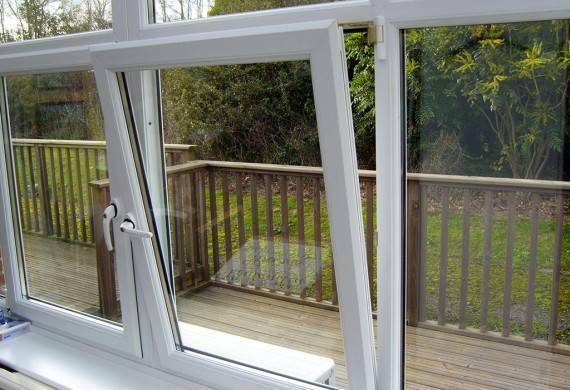 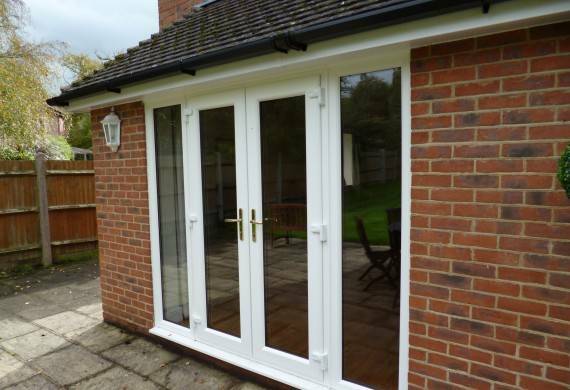 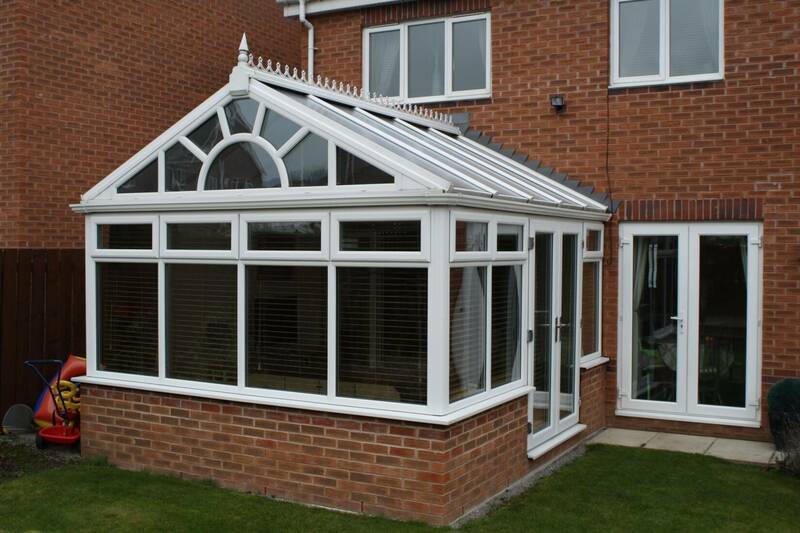 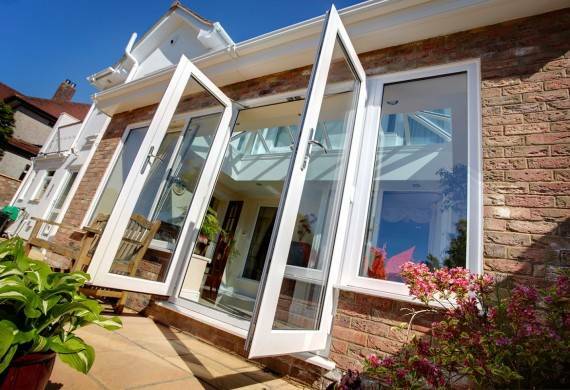 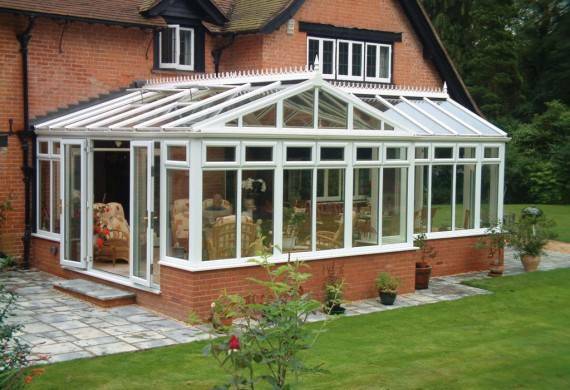 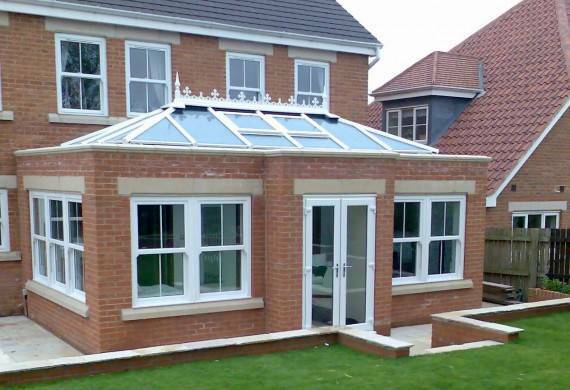 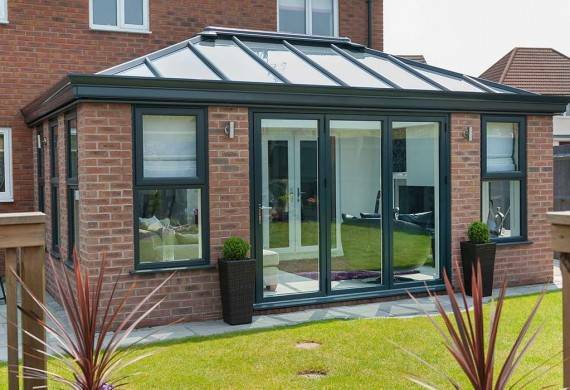 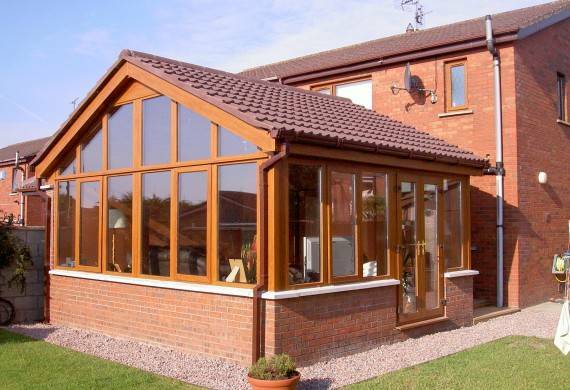 Based in Cannock, we supply and install our conservatories in Cannock and surrounding areas such as Stafford, Walsall, Tamworth, Telford and other Midlands based areas.